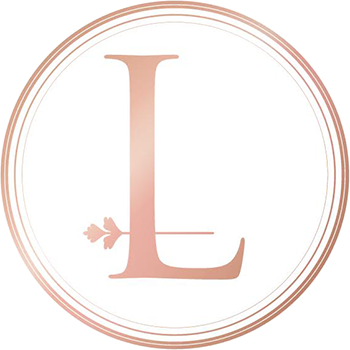 Nestled in beautiful Central, Port Elizabeth, LOCA was born with the sentiments of all things uniquely beautiful, and romanced by the tails of “happily ever after” love ballets. 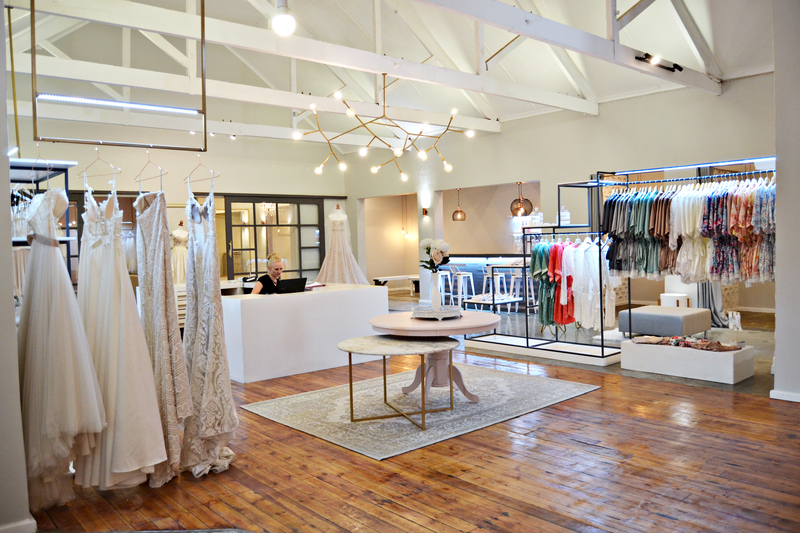 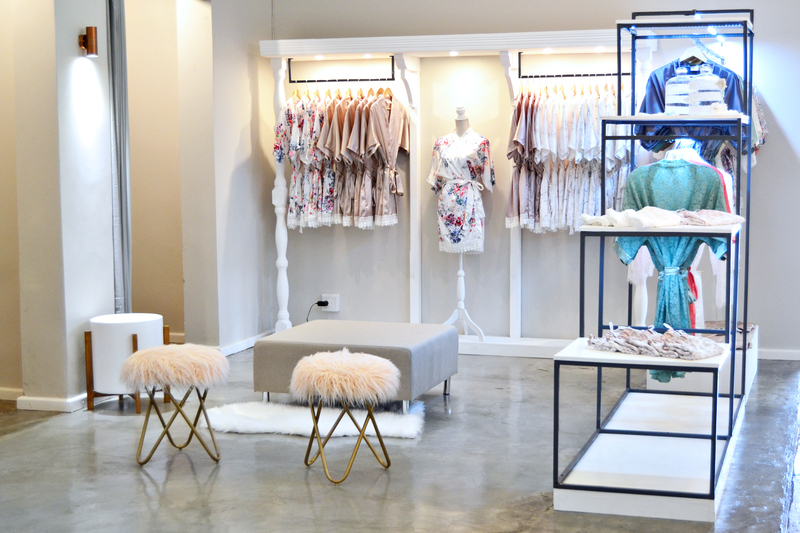 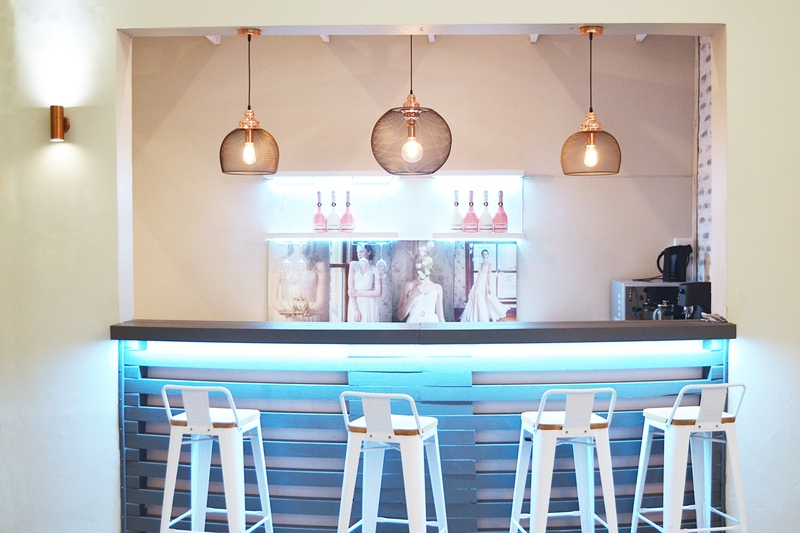 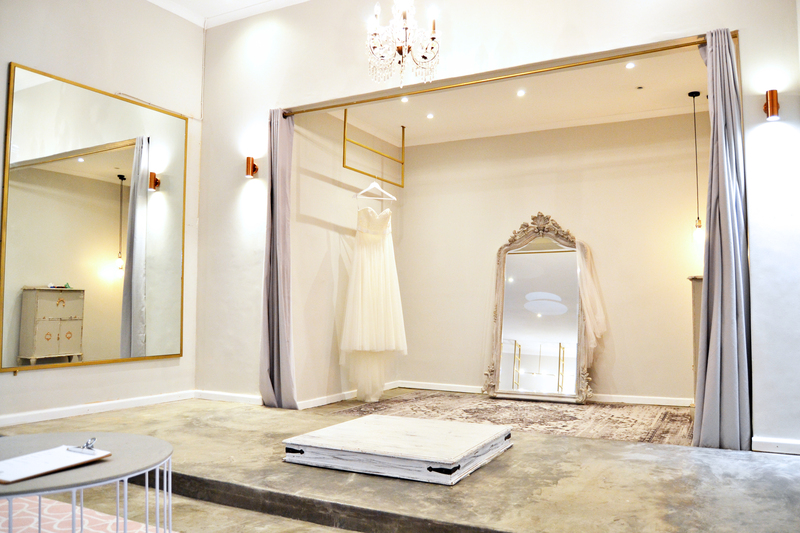 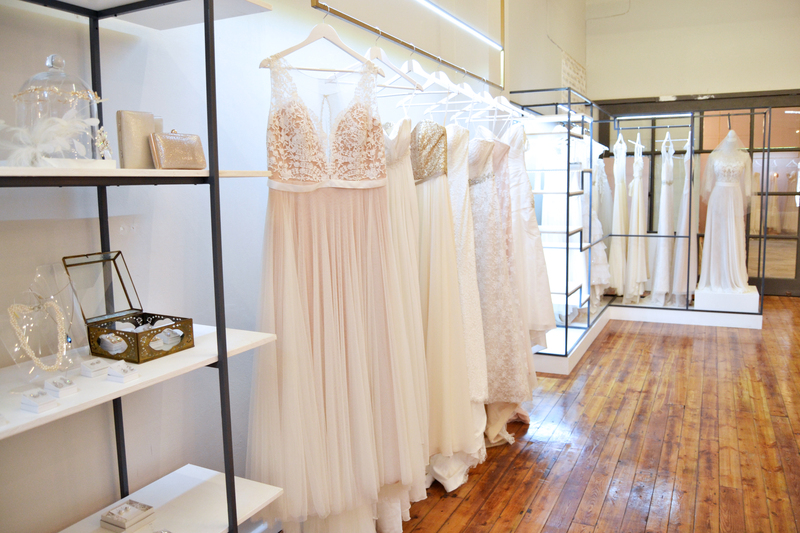 With our fresh and unique approach to bridal in South Africa, LOCA has created a haven for the lovely, original and creative bride (also the meaning behind our name) and truly believe a wedding is all about the finer details. 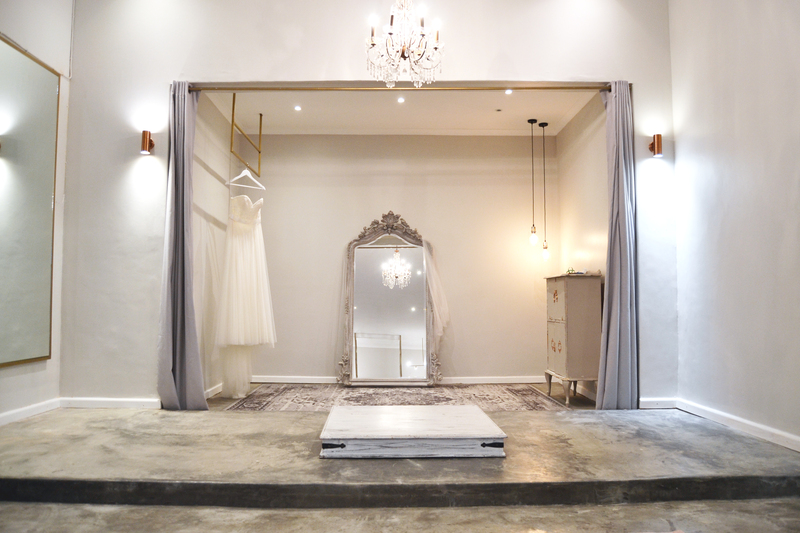 LOCA envisioned a bridal shopping experience that embodied vintage inspired, non traditional & hard to find wedding gowns, dreamy bridal adornments & jewelry, delicately crafted garters & sashes, one of a kind wedding accessories and the mission to provide an incredibly unique, fully styled attire for the style savvy bride. 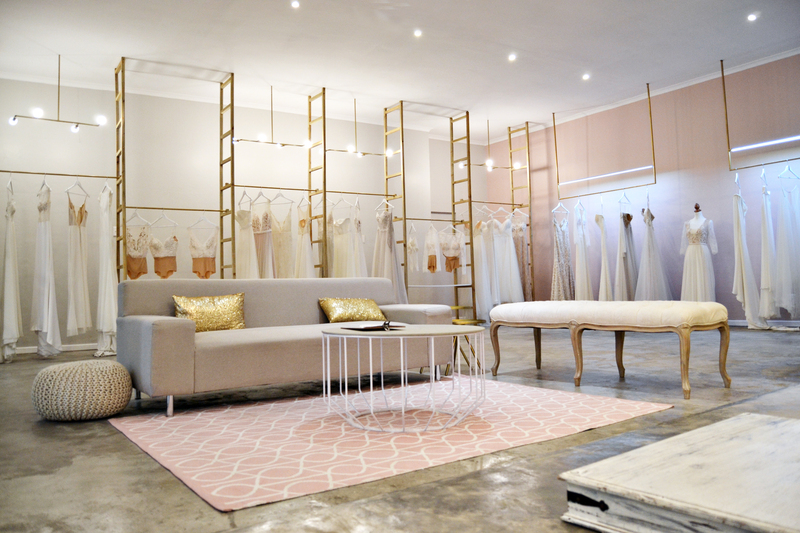 Put together with love, patience & enthusiasm, it is a place of magic and hope to treat our brides to a bridal experience that will add to the most spectacular and memorable day of their life. 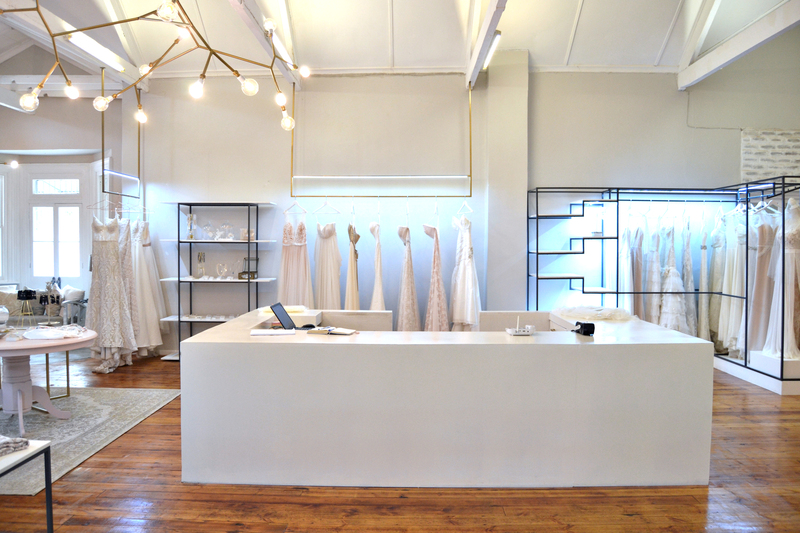 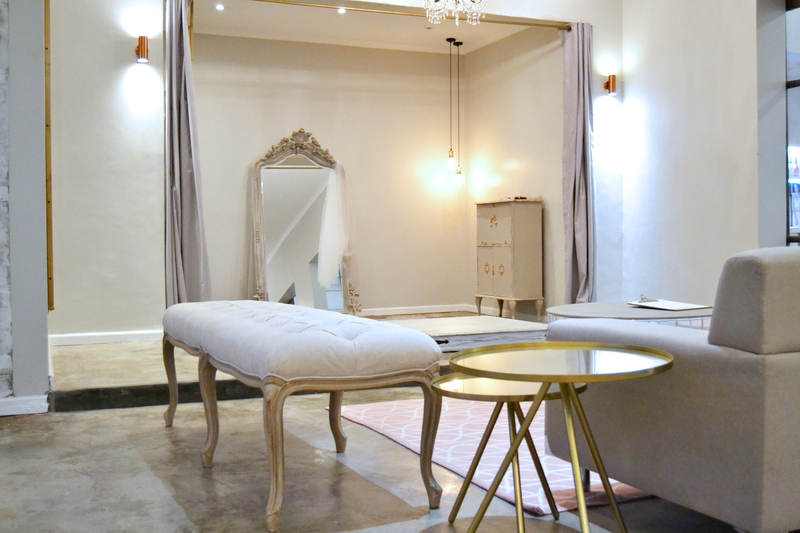 To try gowns from our finely selected designers collections we run by appointment only, but feel free to pop in and browse our retail glamour room filled with accessories, a unique selection of décor items, stationary and little extras.